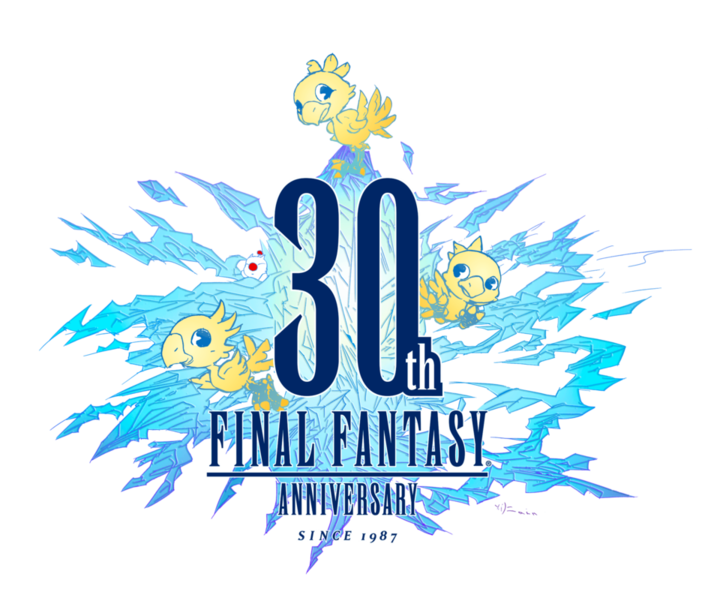 So, I don't know whether you've heard of this series - Final Fantasy, it's a pretty niche thing - but it is turning 30 this year. So old. Join us in celebrating EoFF's namesake in its big milestone! To kick off the celebrations, which will hopefully see various events and such running throughout the rest of the year, we are going to have a character tournament! Yes, I know, such an original idea. A Character Tournament? I cannot contain my excitement, tell me more! But which characters will be included in this? There are literally millions of characters to choose from! That's where I need your input, friends! Please send in via PM to me a maximum of 10 Final Fantasy characters of your choice. Use whatever criteria you want for nominating them! Maybe you like the frill of their socks? That is fine. The 32 characters with the most nominations will be randomly seeded, and they will each go head to head until we vote the ultimate champion! I can only hope that we see an upset like the IX vs X-2 battle we had a few years ago! What an exciting time that was! Get your nominations in by Friday 4th August and we'll get this party started! No no, there's one more thing... There has been a generous offer made! Three A number of lucky participants will get a neat prize! Well, okay, it's not that neat. Times are tough, and we're not inventive to do something more fancy. The three number of lucky participants will get any Steam game of their choice*! Ain't that swell? The more you participate in the overall tournament the higher your chances of winning. There will be one winner announced per week of the tournament. So please, get involved!No, this is not begging or bribery. So, what are you waiting for? Get nominating, nerds! Do they need to be playable characters or any character? Any character at all! I mean preferably with a name for ease, but if you wanna nominate "Stay Away from the Summoner" Lady, then by all means. C'mon, kid, you got this. Thank you for the nominations so far! I am surprised already at some of the characters who have multiple nominations. Interesting indeed. I'm gonna vote the most niche of characters that no one else will vote! I'm voting for the actual good characters because I know nobody else will. I just voted for the ten I love most. Don't ruin this thing with tactical voting! Narrowing this down from eleven to ten was legitimately difficult. I had to cut a character I am very dear to. Bow before the mighty Javoo! This was a little harder than I expected. I tried to just go with feeling rather than over thinking my choices... with a couple joke ones thrown in for my amusement. Thank you to my 10 nominees so far! Only 4 days left to get your favourite characters in! I gotta say, I'm surprised at some of the characters whose names haven't popped up yet. I would have thought they were more popular! Voted for my 10! I tried to pick 5 boys, 5 girls and each one from a different FF. ...although I may have counted XIII and XIII-2 as two FFs. Bloody hell, I don't even like the XIII trilogy! Can I send in more votes if other people don't nominate?